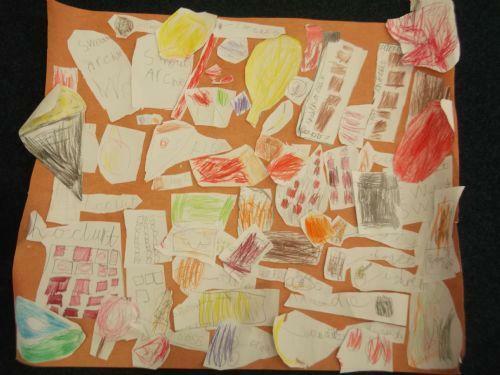 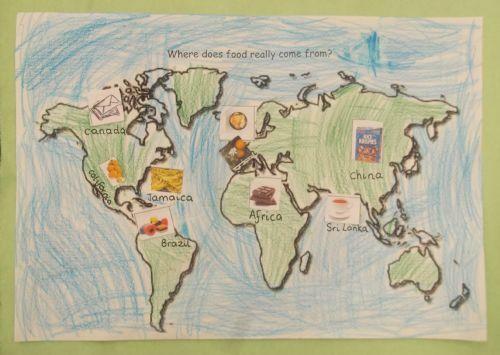 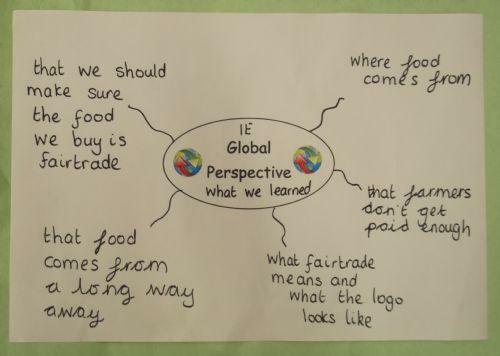 1A decided to make a collage of all of the foods they liked and they would look for the fairtrade logo on these foods in the future. 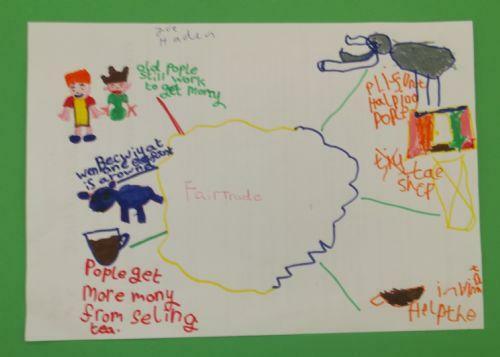 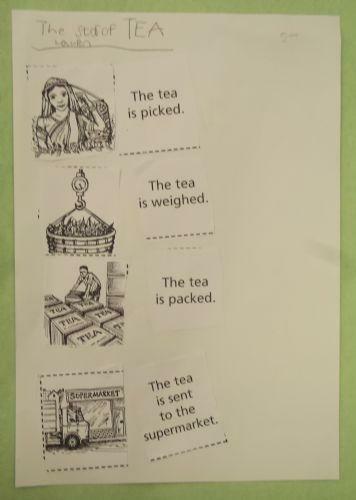 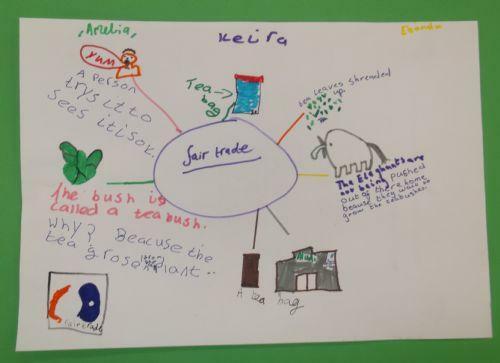 Year 2 looked at the story of Tea and what Fairtrade meant. 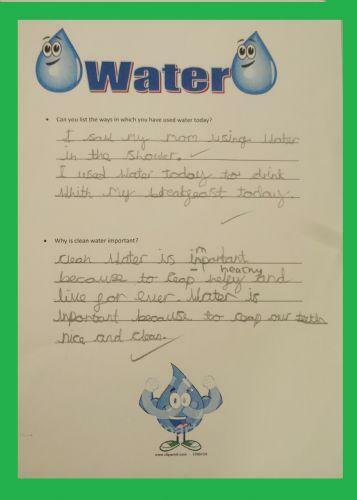 They then looked at water and why clean water was important. 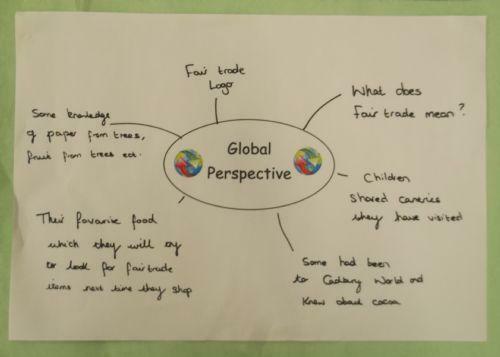 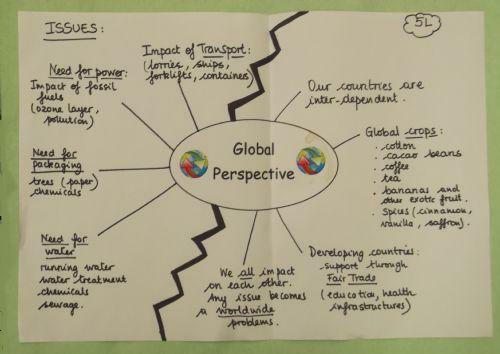 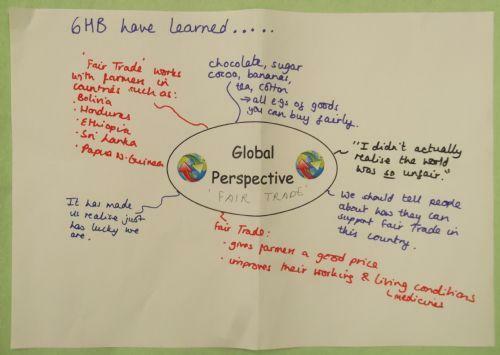 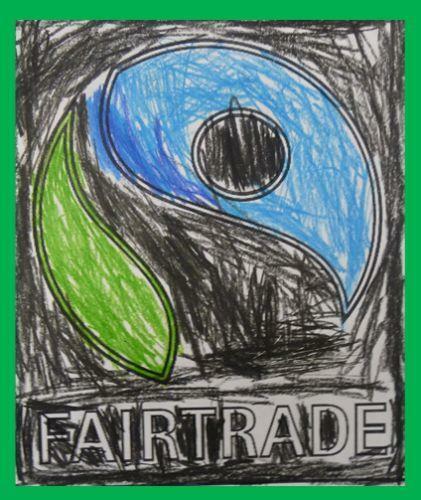 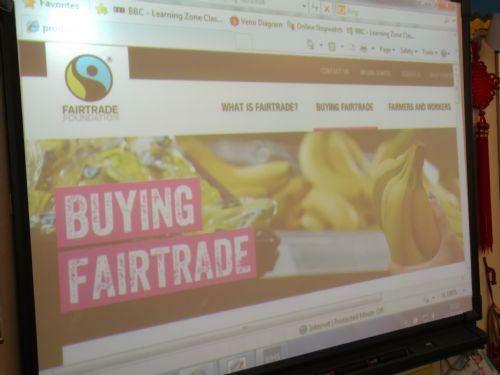 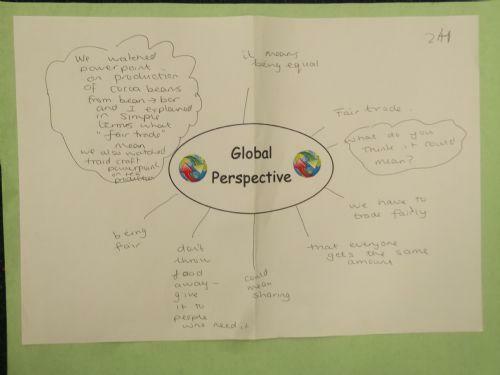 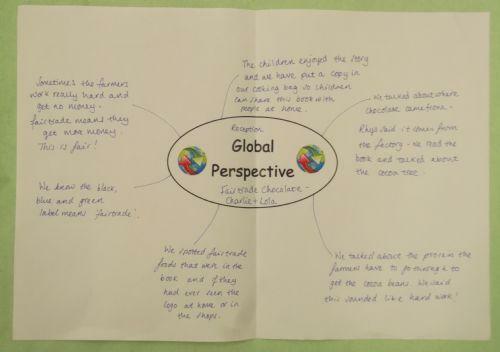 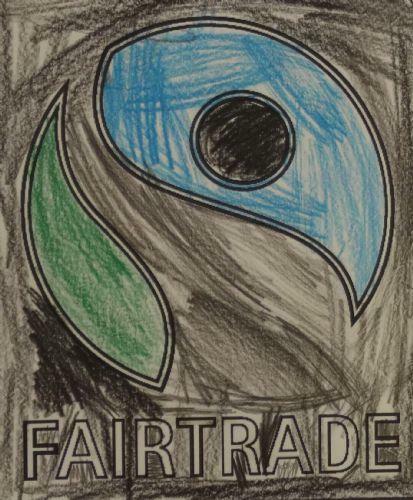 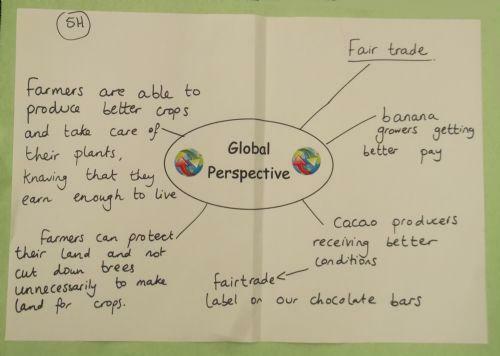 Year 5 looked at the Fairtrade website and looked at different ways we could impact. 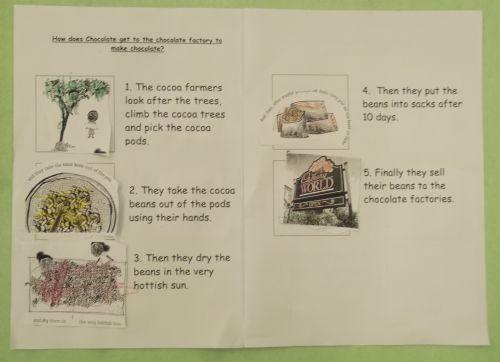 We watched a video about banana crops and completed a quiz. 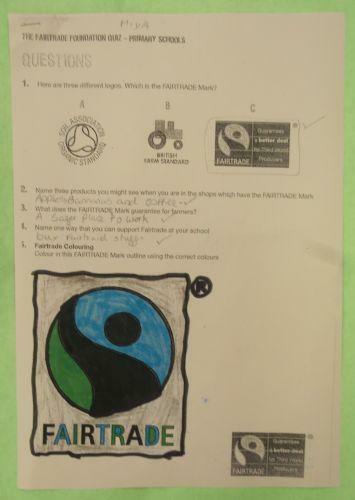 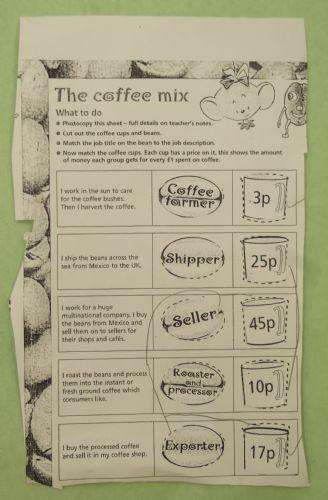 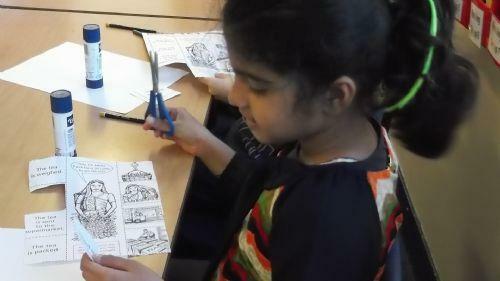 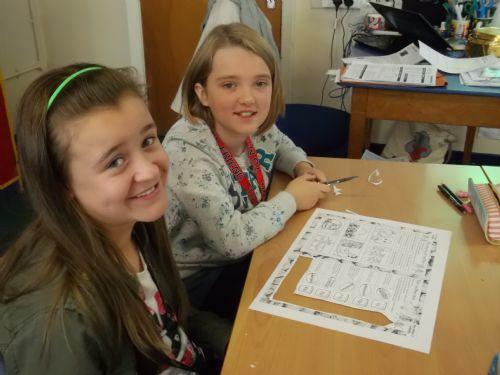 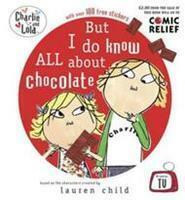 Year 6 looked at the Fairtrade quiz and the coffee mix activity.